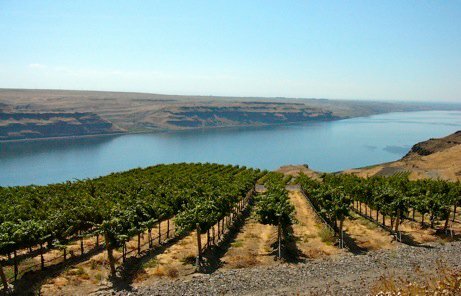 Sitting atop 1,000 foot cliffs that soar above the Columbia River, Wallula Vineyard is a stunning location and boasts soils ideal for growing world-class Riesling. 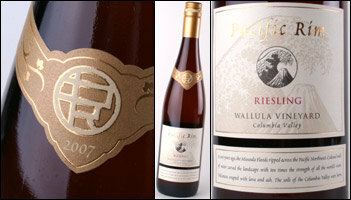 To further enhance Wallula Vineyard's near perfect growing conditions and to ensure the highest quality Riesling, we have committed to a few key viticultural improvements, including: a high density planting (nearly two times the density of the average Washington vineyard), an extensive collapsible modified lyra trellis system (creating shade and a micro-climate that helps to keep the grapes cool and protected from the sun) and a buried drip irrigation (encouraging the vines' roots to penetrate deep into the earth and benefit from full soil profile exploration). 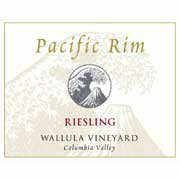 With the Riesling grapes from Wallula Vineyard, we've crafted a beautifully structured and crisp wine with bright acidity and perfect balance. The resulting wine shows some apricot and pineapple. It is very fresh and lively, tasting dry. The wine has great acidity with some apple fruit and nutmeg notes (probably from the lees contact fraction). 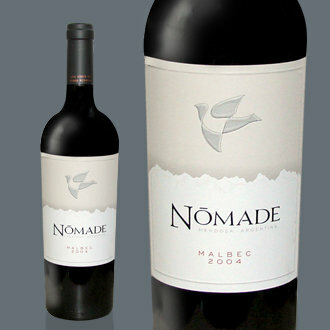 The wine was fermented with its native yeasts.